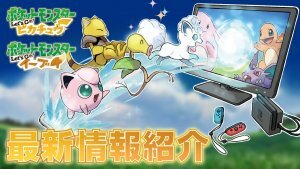 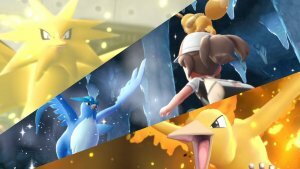 Put Your Skills to the Ultimate Test: Become the Pokémon League Champion! 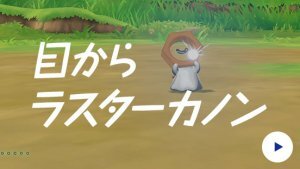 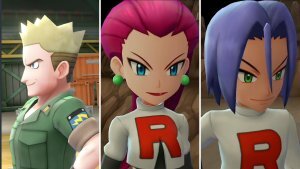 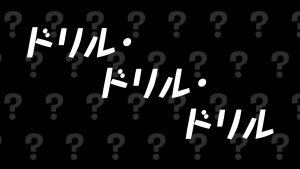 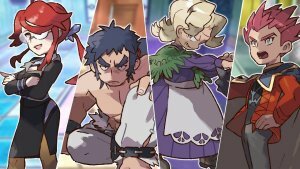 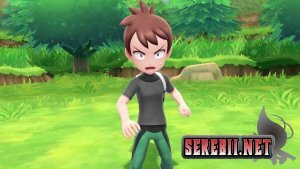 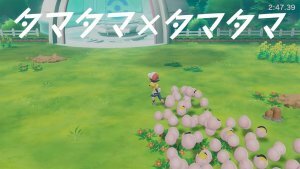 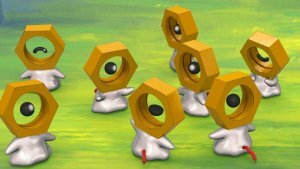 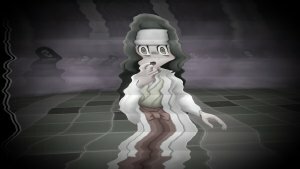 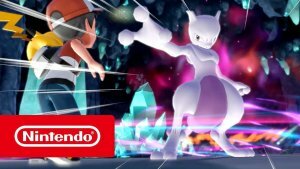 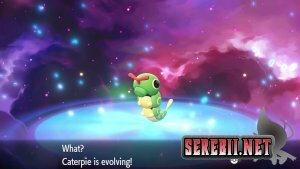 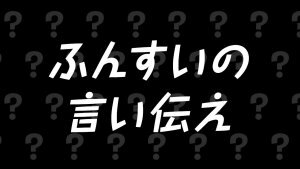 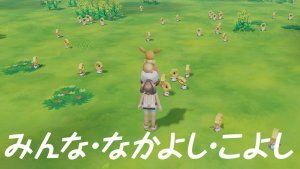 Lavender Town Awaits You in Pokémon: Let’s Go! 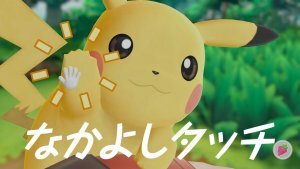 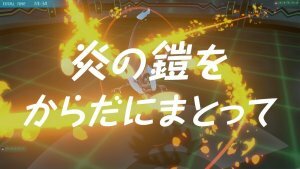 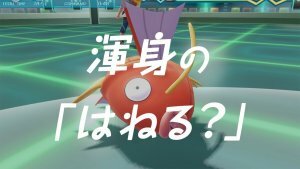 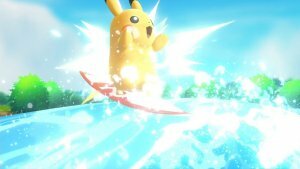 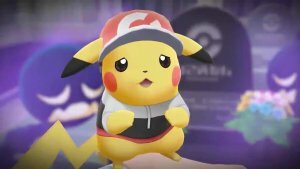 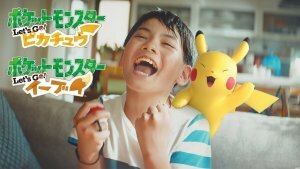 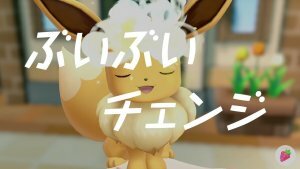 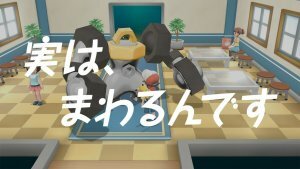 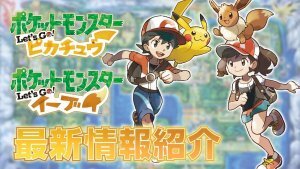 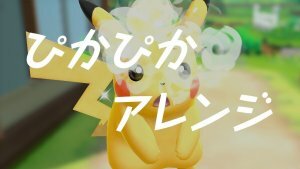 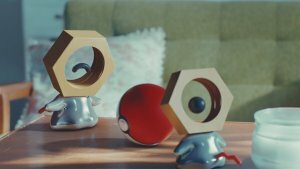 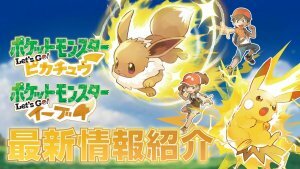 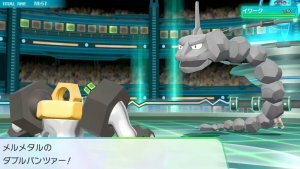 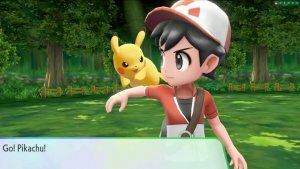 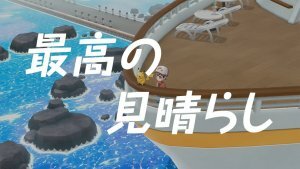 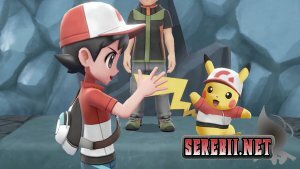 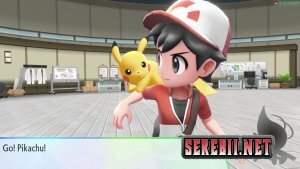 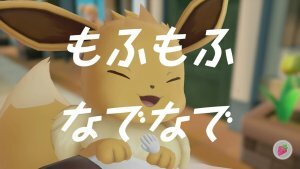 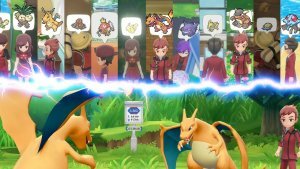 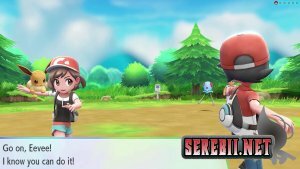 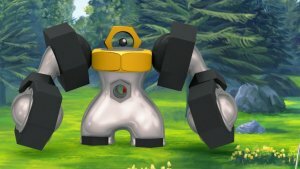 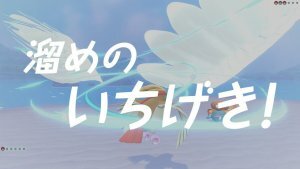 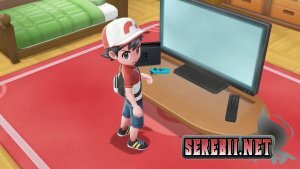 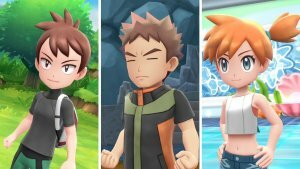 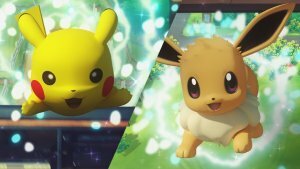 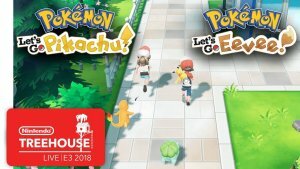 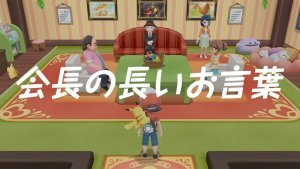 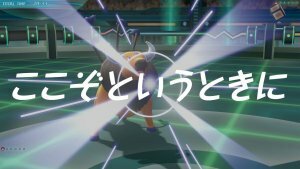 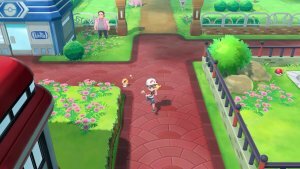 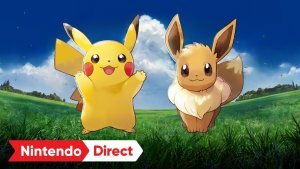 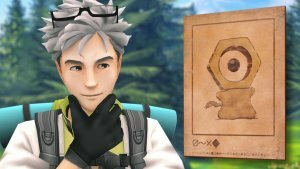 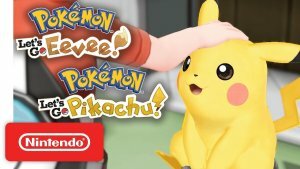 Adventure awaits in Pokémon: Let's Go, Pikachu! 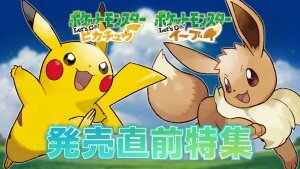 & Pokémon: Let's Go, Eevee! 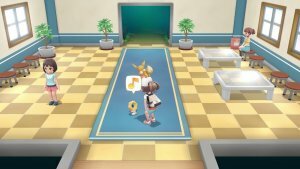 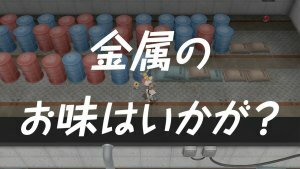 Recommended Spot 5 - Exeggcute & Exeggcute! 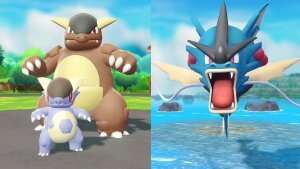 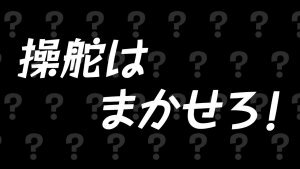 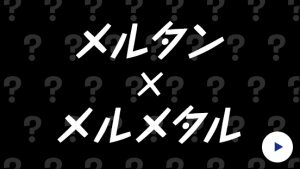 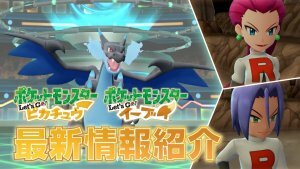 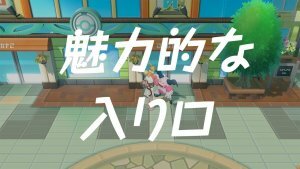 Sneak Peek: Unleash the Power of Mega Kangaskhan and Mega Gyarados!